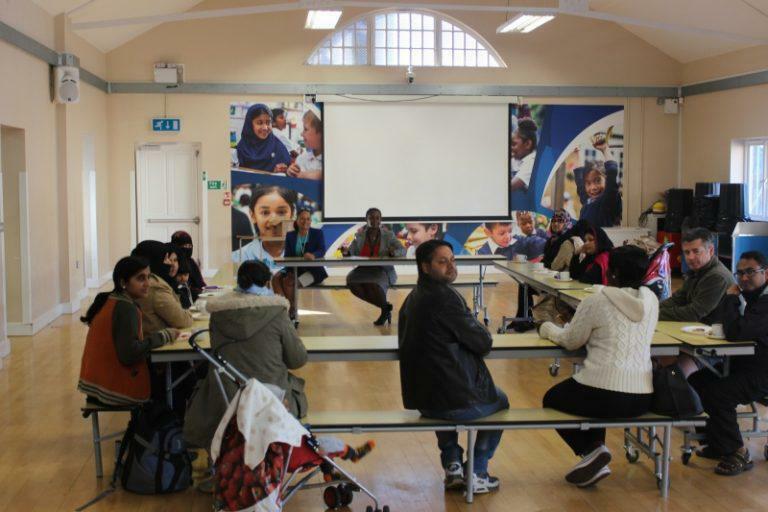 Thank you for the parents who attended our fist coffee morning for the Autumn term, we had great positive discussions. The minutes of the meeting will be displayed in school in the coming weeks. We look forward to seeing more parents at the next meeting .